The Alberta Children's Choir provides an opportunity for children between the ages of 11 and 15 from across the province to pursue excellence in choral music under the direction of an internationally recognized choral conductor. 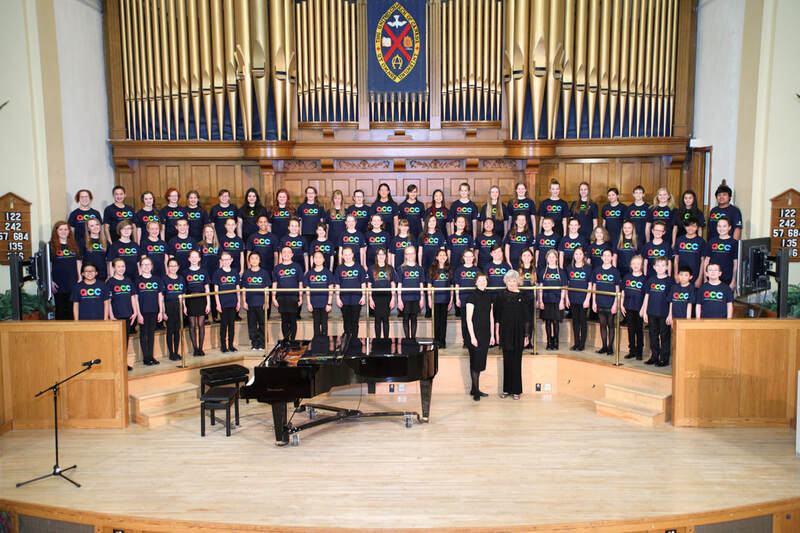 Conductors and teachers from across the province are encouraged to recommend their best singers to participate in this choir. 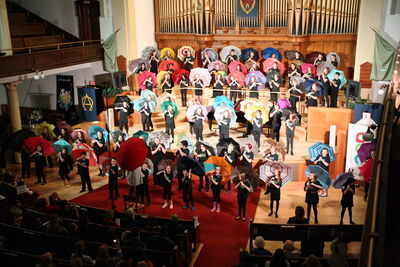 ACC is a unique experience, and an opportunity to use my talents to create a masterpiece, alongside like-minded Alberta youth. I attend ACC because it is a chance to expand my musical horizons and learn new techniques. 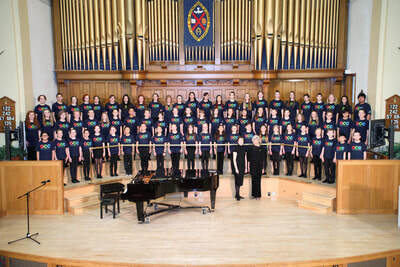 I would recommend ACC for any young chorister. 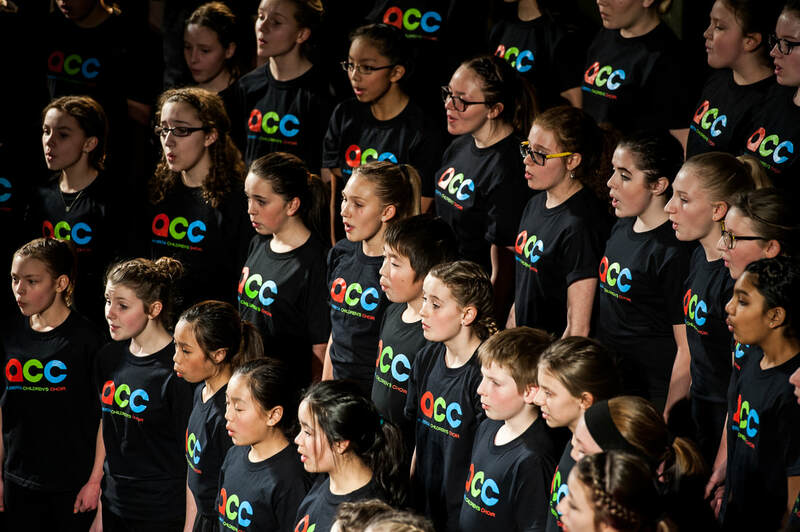 ACC is a wonderful program for gifted and hard-working young singers! The experience for choristers goes beyond the synthesis of their vocal, aural, theoretical, technical and interpretive skills. It provides them the opportunity to meet new friends and to work on a consistently high caliber of repertoire. Being in this safe environment of music-making builds their confidence for performing. 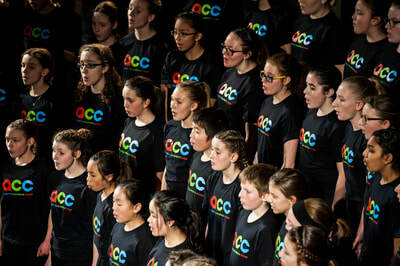 It has always been a pleasure for me as a conductor to be able to recommend my choristers and have them come back rejuvenated with added tools and strategies for healthy singing. 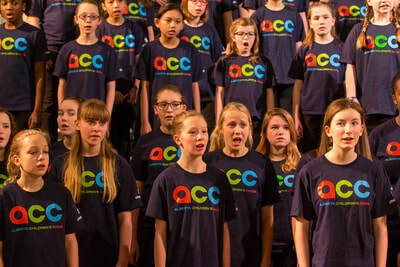 ACC also allows them the opportunity to be leaders in their choir as they model what they have learned and share their experience with other choristers. 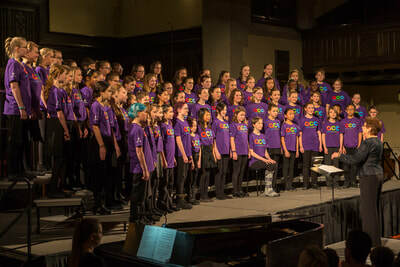 I was blown away by the performance and stunned by what [the guest conductor] Ruth managed to create with the choristers in such a short amount of time! 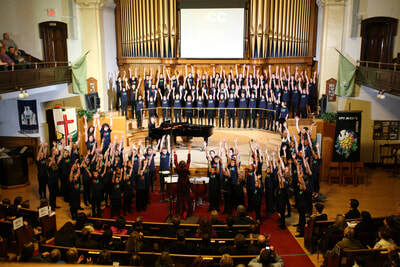 I was moved to tears and cheers by the songs the choir sang!